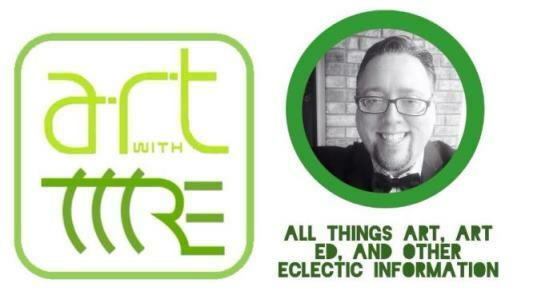 Art With Mr. E: NEW FEATURE & CALLING ALL ART TEACHER BLOGGERS!! I added a new list on the side of my page featuring online art related games & activities. As I find more...I'll add to the list! Thanks to those of you that have shared some of your fav. sites. I appreciate it! Also, I have seperated out/weeded out/and renamed some of the link & lists on the side. 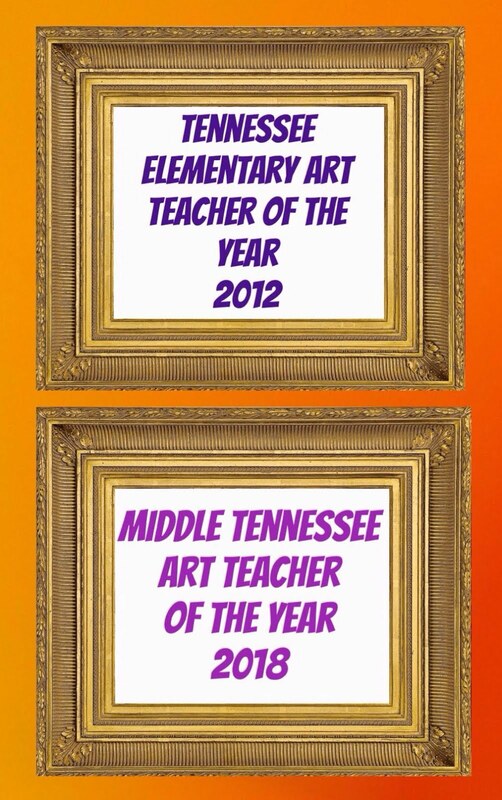 I would love to add more art teacher blogs. I feel that we can be a wonderful resource to each other!!! 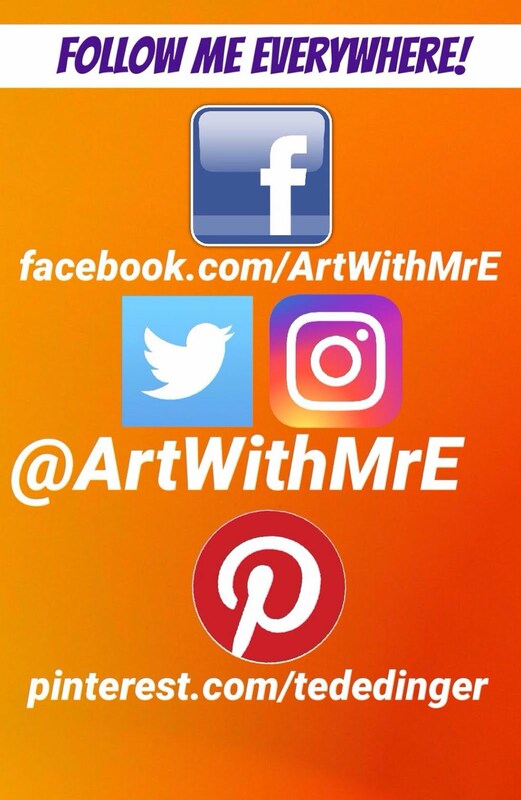 If you are an art teacher...have a blog...and would like me to consider adding it to my list...please leave me a comment with your web address!! Also, I'm going to remove my label list. I'm just not sure if it is actually being used, and it takes up such a large space!!! If any of you want me to bring it back...please let me know! This is wonderful - you can check out me blog at bethanyforgione@blospot.com - and try the warhol website - it's amazing! please check my artprojects blog, teaching visual art to groups of autistic adults. I teach K-5 art in Middleton, WI. Just started a blog and now I'm addicted. :) Mainly pics, videos and links. Hi, Great idea! Mine is www.artprojectgirl.blogspot.com. Look forwarda to checking out everyone's blog! We have a blog too...Wamego Middle School Arts and Graphics! 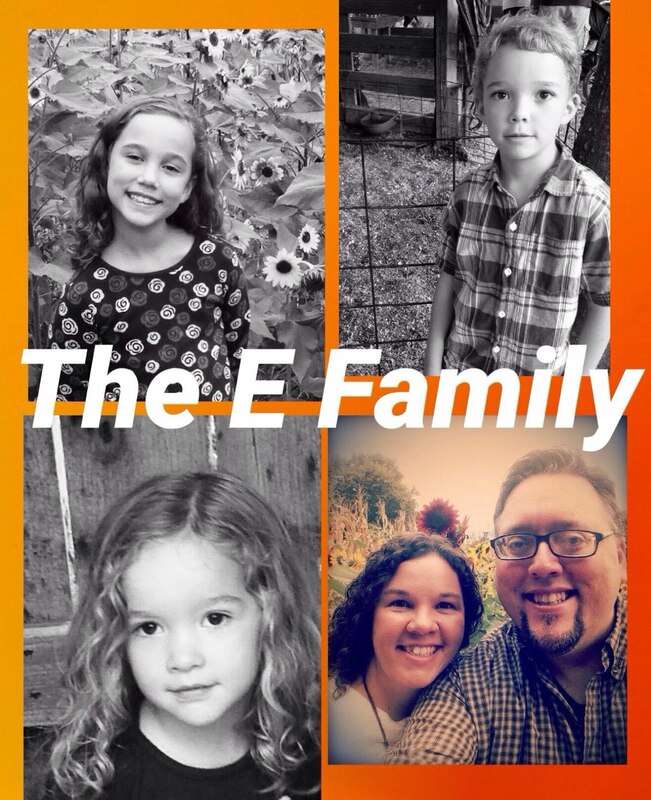 Fantastic blog! Please consider adding a link to mine. I'm an illustrator and also a very dedicated newbie at teaching. I could use some traffic and I mostly create my own lessons! Thanks! I would love to have my blog included. I have gained so much inspiration from other art teacher bloggers! Great idea!Thanks. I have 165 bloggers in my lists!!!! Just started blogging this school year. Discovered that this is a great way to communicate with parents about the happenings in the artroom.